Sure, summer may have unofficially drawn to a close this week, but I'm game for a few more warm weather cocktails if you are! This Brazilian specialty is the daiquiri's rough and tumble cousin, and absolutely perfect for late summer evenings! Slice lime into 1/2-inch rounds, then muddle in cocktail shaker with raw sugar. Add ice and cachaça, then shake for 10-15 seconds. 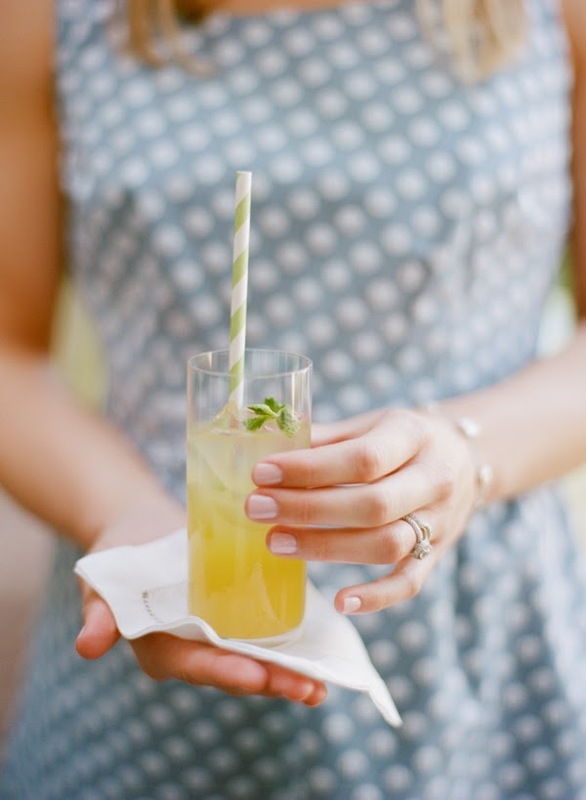 Pour into an Old-Fashioned glass or small tumbler. Serve with a straw. Notes: Cachaça is similar to, and occasionally undistinguished from, agricole rum, a slightly funkier version of the Bacardi found in liquor stores. This is tantamount to treason, but if you can't find cachaça, an agricole rum (we like St. George's, naturally) will do just fine in this boozy setting. Cheers!